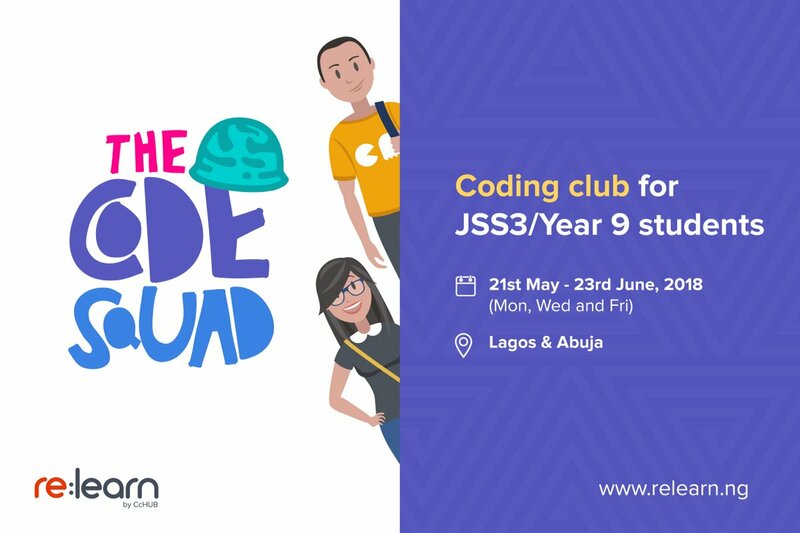 The re:learn Gap Year Club is specially designed for teens who have completed secondary school and have a year (or a few months) before starting at the University. The curriculum is specially designed to kickstart their careers and maximize the months at home before resuming University. Be sure to sign up your kids early as admission is on a first come basis.